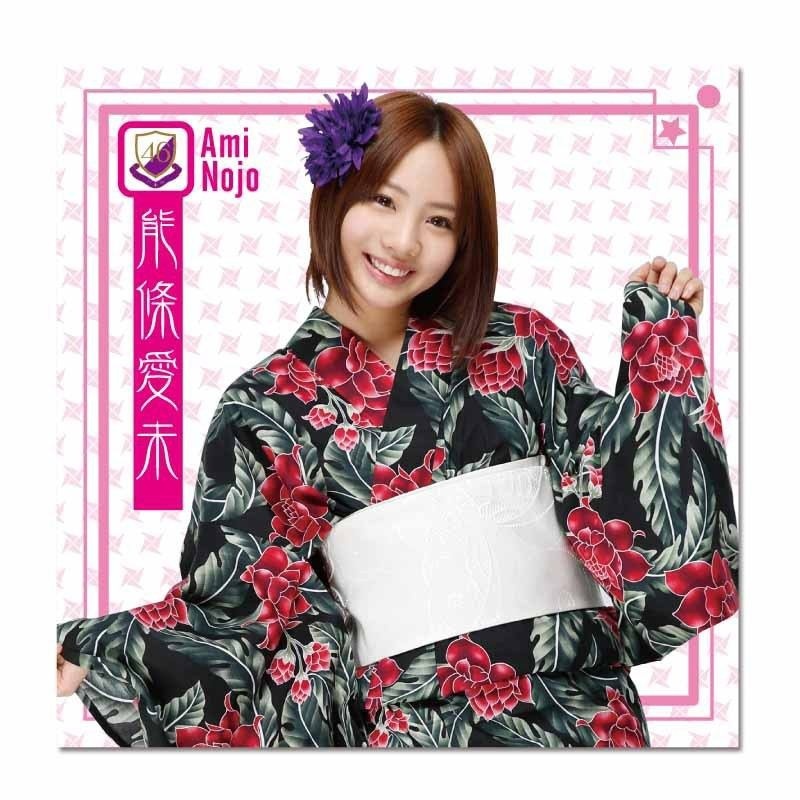 She is back to using her real name, which is Noujo Ami! 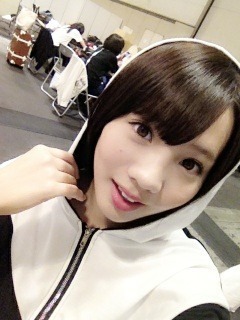 She is a former member of Seishun Joshi Gakuen. girl much joy and happiness!! with her comedy stylings....thanks to YouTuber fooku2501 for this post! jester48 san, agreed, let's create some more Ami ! 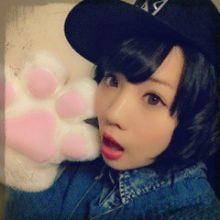 Also.. its nothing big.. but the name of her thread is "Noujo Ami" and her pic thread is called "Nojou Ami" just wondering which is correct? Too bad that clip cannot be seen- I'll look for some more. But when writing the names in English a lot of times people drop the 'u' from words with the long "o" sound. 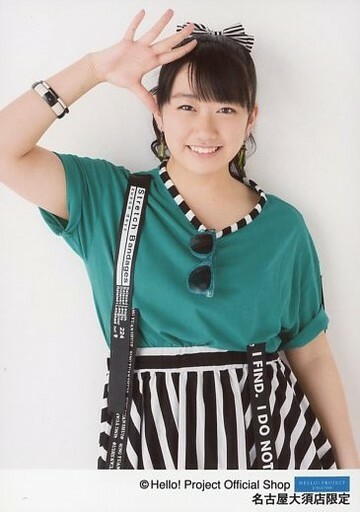 In the case of Ami's family name, in both cases, the "o" is a long "o", so when writing in Hiragana, the No の is followed by う u, and the じょ jo is followed by う u.
holy crap.. you are trying to kill me Muppet! 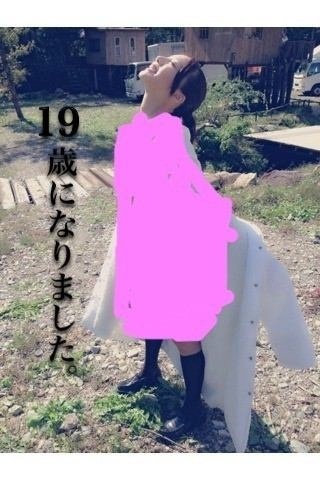 it be a year of much joy and happiness for Ami chan!!! So how was it Ami ?? Ami will be in her first movie that's coming out in April, it's a horror film called "Shi no Jikkyou Chuukei", trailer for it just came out yesterday. Ami's promo video for volume 4 of Nogizaka Quarterly. She was great in Nogieigo.